This has been a week of fluctuating weather in our parts, but you didn't stop by to hear about the weather, or maybe you wanted to compare your weather to mine. However let's get past the warm up. Literally we got past the warm up here yesterday when the temperature dropped about 25 degrees from the previous day. 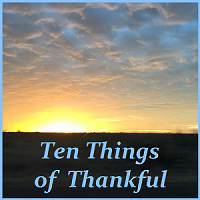 I'm linking my Ten Things of Thankful post over at Josie Two Shoes blog hop once again. 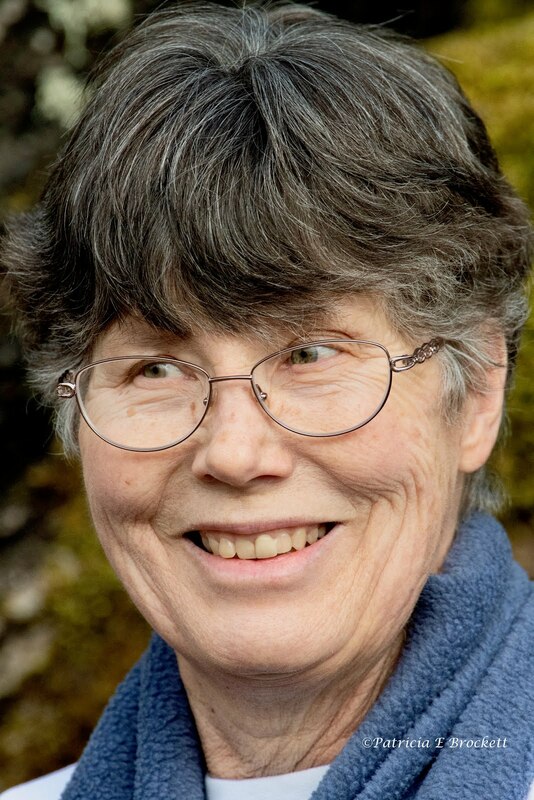 By the way she had a fabulous vacation, and no doubt will say a little bit about that with her blog readers, so click the link to see what she and others are sharing this week as their thankful items. 3. A huge bee population that is visiting the blossoms on our apples trees! This little ruffled, sopping wet humming bird just could not seem to get enough of the syrup. It was a cold, windy, pouring-down rain day. I love that little cross-eyed look he has with his entire beak completely inserted into the hole in the red feeder. 5. I'm still learning how to use my little camera and hadn't really used the continuous feature until this week. 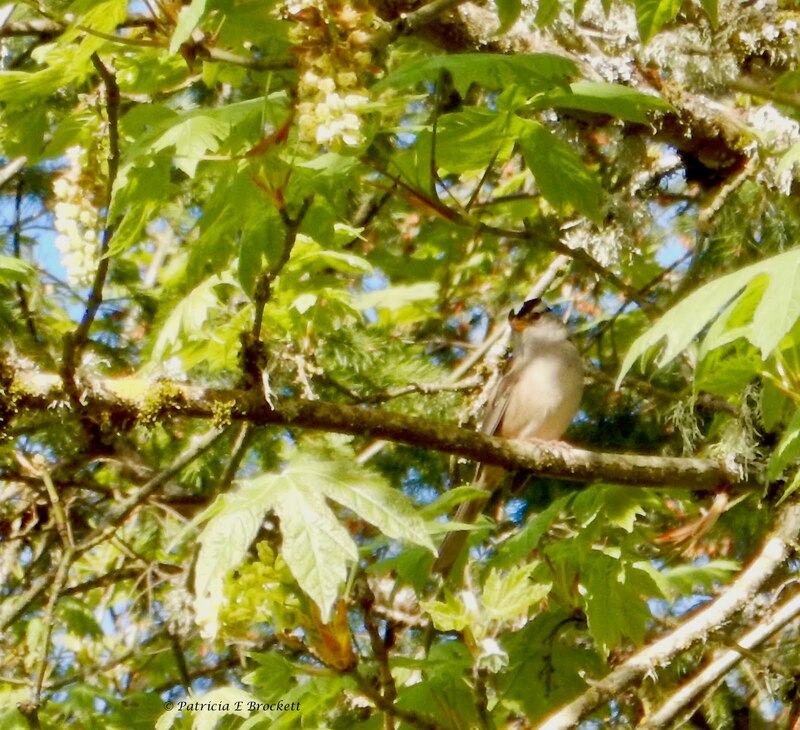 Since humming birds are a bit challenging to photograph, at least for me, I decided to try the continuous setting where it takes five photos in one shot. I also played around a bit more with zooming in to get a better in-focus picture. I just have to remember to watch my own progress and not compare my photos to that of my husband's photos. Note: By the time I noticed I had a text message, the little bird had flown away. The workers left our screen of bamboo and prepared a wider ditch between the bamboo and the fence so they can come in every other year and make sure none of the rhizomes are escaping. 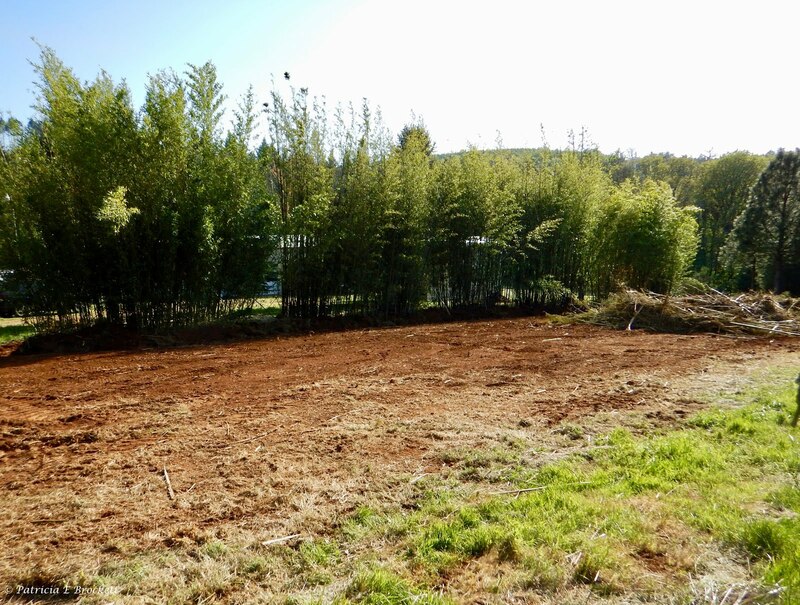 The brown earth shown in the photo had several areas of different types of bamboo before being cleared. There was just a little pile left for us to burn after the workers left. We are just trying to make our work load lighter. 9. My husband spotted an alligator lizard under a board this week on our property. Although I haven't seen it yet, I'm thankful it (or a relative) is still hanging out. I'm also thankful for my husband sharing his discoveries with me! 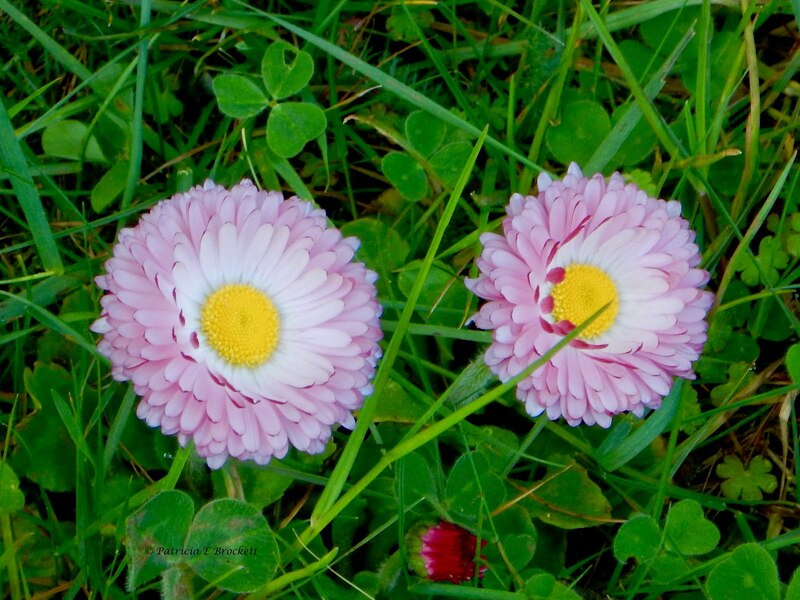 Two beautiful English Daisies with pink outer petals, and a yellow center encircled by a row of white petals. 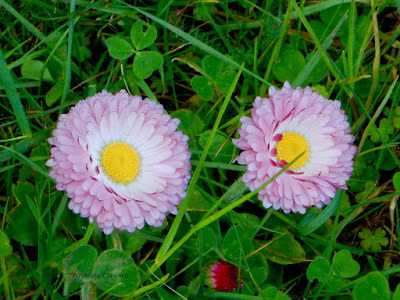 A deep rose colored unopened daisy can be seen in the center at the bottom of the photo, giving the photo an appearance of two eyes and pursed lips below on a background of green grass and clover. You photos are, as always, beautiful and inspiring. I envy your ability to capture such images. Bamboo can be very invasive; my friend and her husband had an awful time deforesting it from their property. Have a good week, my friend. 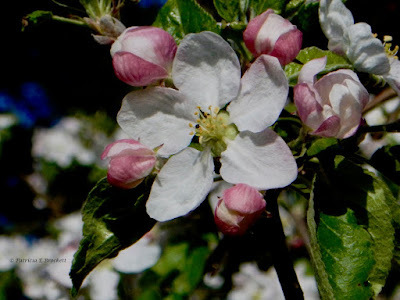 I enjoy taking photos, and I am always glad if others find enjoyment from seeing some of them. There are ways to keep the bamboo from taking over, but we just wanted to get rid of some of the other beds, and hired someone who not only grows bamboo but has the kind of equipment needed to get rid of it. Often, when reading a post a line will jump out that I can copy and paste, for reasons of reference or because my sometimes over-active imagination made something of it. This week: "...I just have to remember to watch my own progress and..."
Enjoyed the yard clearing photo, always one of the more satisfying yard projects, as you get to enjoy the improvement for quite a while after the initial novelty wears off. As always, most excellent photo captions. That hummingbird with his beak all of the way in, he is truly all in! Lovely photos, lovely list. That was what I noticed about that little humming bird! I had never seen a humming bird with his beak so completely in! The bamboo garden looks so different now! I'm glad you left some to enjoy. 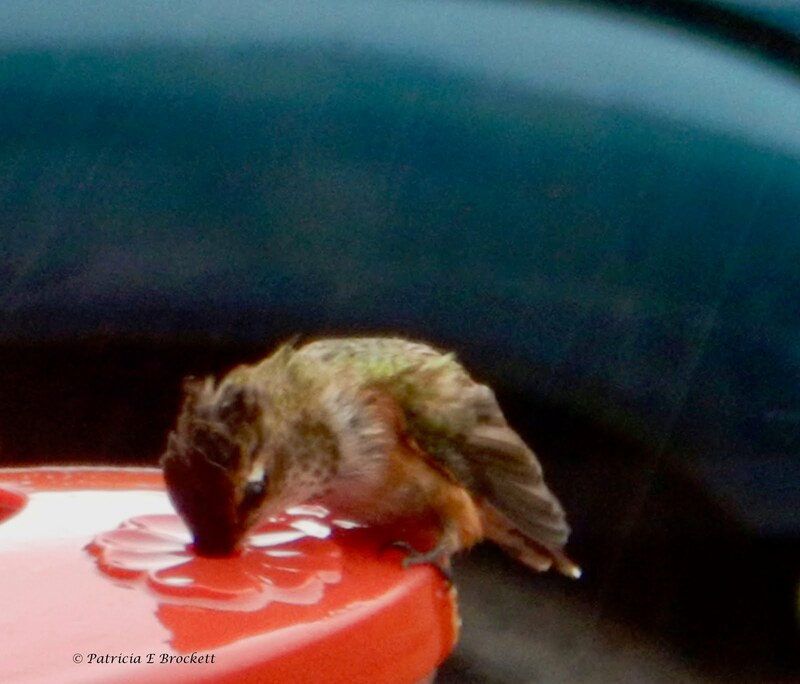 I think the humming bird was getting as much sugar as possible to be able to fly anywhere. There had been such a drastic change in the temperature that day.